The City of Kitchener is rolling out several services this winter in an effort to maintain snow-free sidewalks. These snow-clearing initiatives are in lieu of a pilot project to have the city clear snow, which was nixed in June over costs. According to the city website, bylaw officers will use proactive inspection to make sure that sidewalks are cleared. The new initiative would allow a bylaw officer to issue a one-time notice to the property owner and return within 24 hours. “If the sidewalk has not been adequately cleared, the city will clear it and the property owner will be invoiced approximately $400,” the website said. For the upcoming winter season, The Working Centre is offering assisted snow clearing for up to 50 properties, excluding their private driveways and walkways. 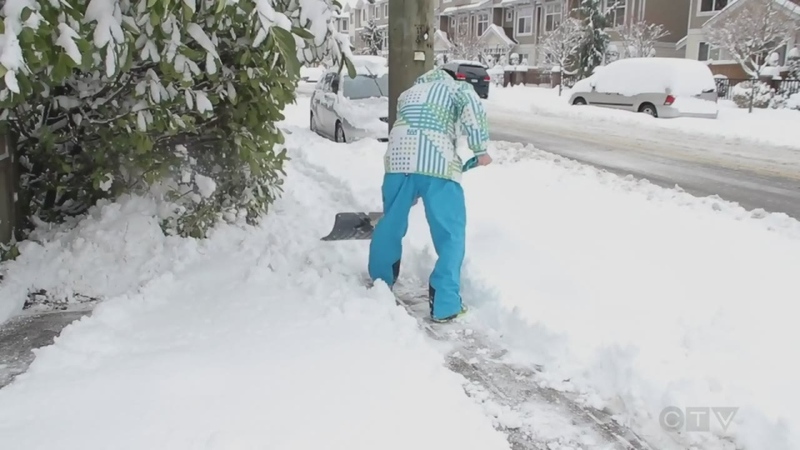 The city has also announced funding for up to 10 neighbourhood-shared snow blowers. That program will provide up to $500 toward the purchase of a new snow blower, to be shared by neighbours to clear sidewalks, driveways and walkways clear. More information on these programs can be found on the City of Kitchener website.